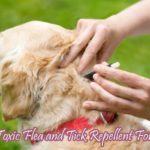 Over the counter tick repellents made from chemicals, may occasionally have unwanted side effects to some pets and people. When used as recommended, those side effects are often a negligible compared to the risk of serious disease that could be contracted by not repelling ticks or bugs. 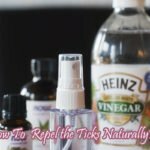 If you worry about side effects there are some natural ways to repel ticks. If your pet spends a lot of time outdoors, you may try to use amber stones as a natural method to repel ticks and other vermin. Amber is a naturally occurring substance that forms when pine resin hardens. The largest supply of amber stones comes from the Baltic area where there was plenty of pine trees millions of years ago. These pine trees produced the sticky resin that hardened into stone over millions of years. 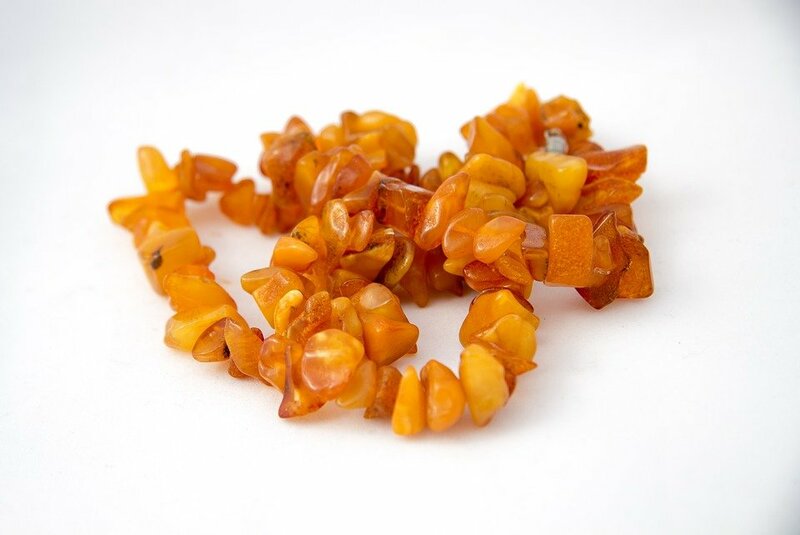 When the Baltic sea formed, these amber stones were carried to the Curonian Spit where amber deposits are plenty. The amber stones are mined and holes are drilled to make stone collars. Amber stones are 100% safe to wear for the pet. The amber stone collar consists of these stones strung together with a leather thong which ends in a leather and metal buckle. When the collar is properly fitted to avoid chafing, it is 100% safe for the pet to wear for long periods. If your pet is already infested with ticks and fleas, you will have to de-infest it first before putting on the amber collar. The amber stone collar is said to take 2-3 weeks to be fully effective. It is advisable that you keep using tick repellent until the collar becomes effective. The collar should be washed with warm water and soap once a month to keep it free of body oil. Amber stone tick collars last very long as the stone doesn’t really wear off. 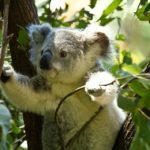 How Amber natural tick collar for pets work? Pine has a distinctively sharp scent. In fact, native Indians used pine leaves to repel bugs in their sleeping places. The resin carries this scent too, and it has been retained in Amber stones over time. When rubbed, by fabric or fur, amber stones release this pine scent which is pleasant to human and pet noses but repelling to ticks. The rubbing of pets fur on the amber stone also builds up a tiny electrostatic charge. 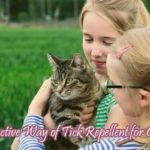 This charge is too mild to be felt by a pet but is strong enough to irritate ticks and other tiny bugs. The collar acts just like an electric fence would to a burglar. There is no scientific proof of the effectiveness of ambers stone necklaces to protect against ticks. Some people believe in its effectiveness others think it to be esoterical only.